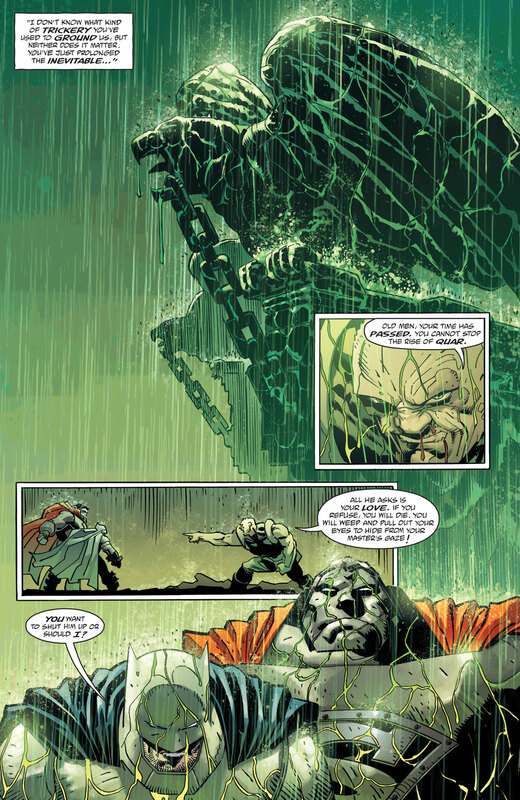 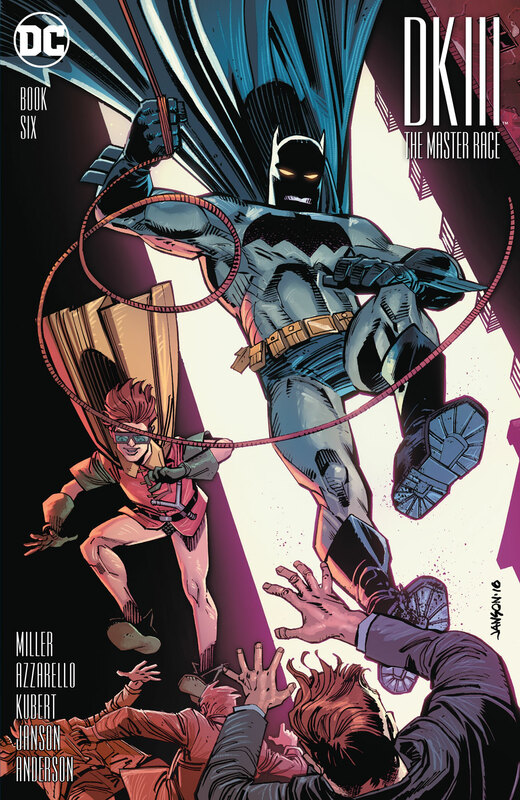 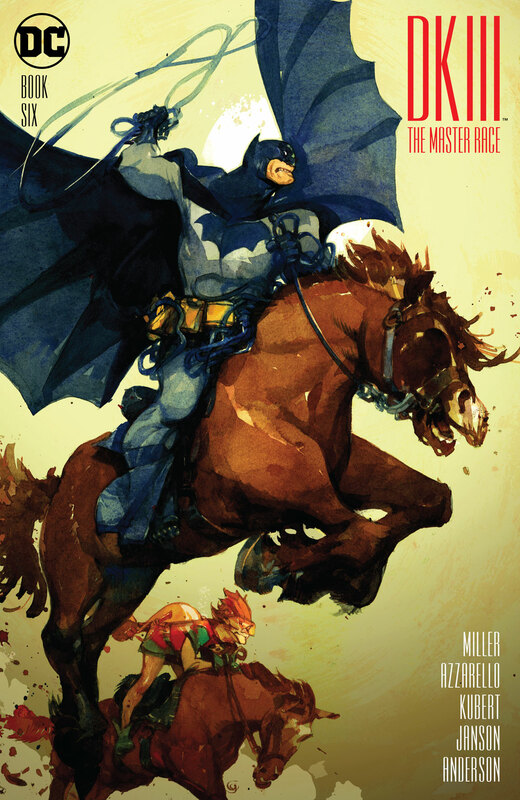 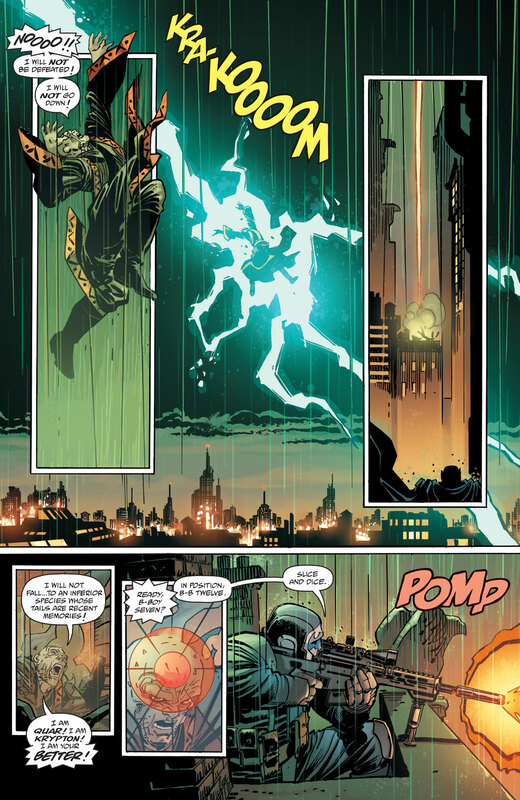 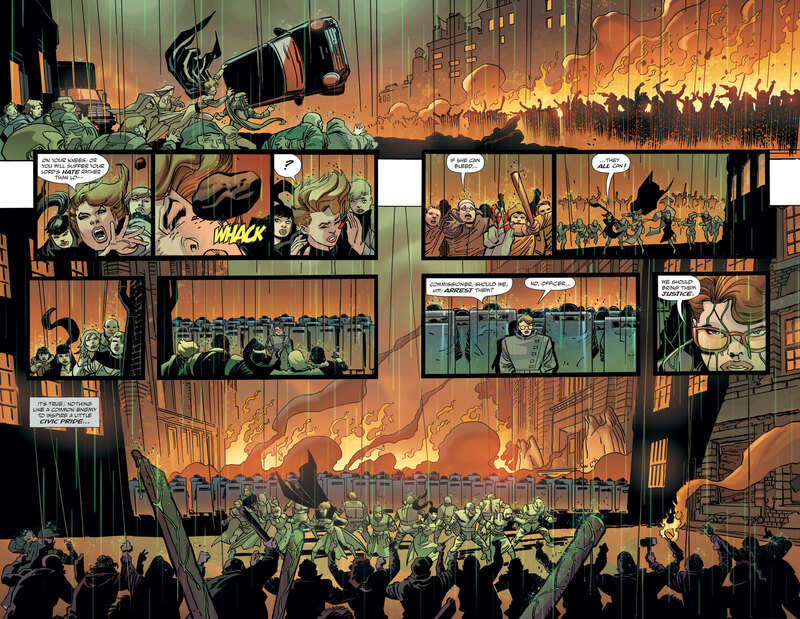 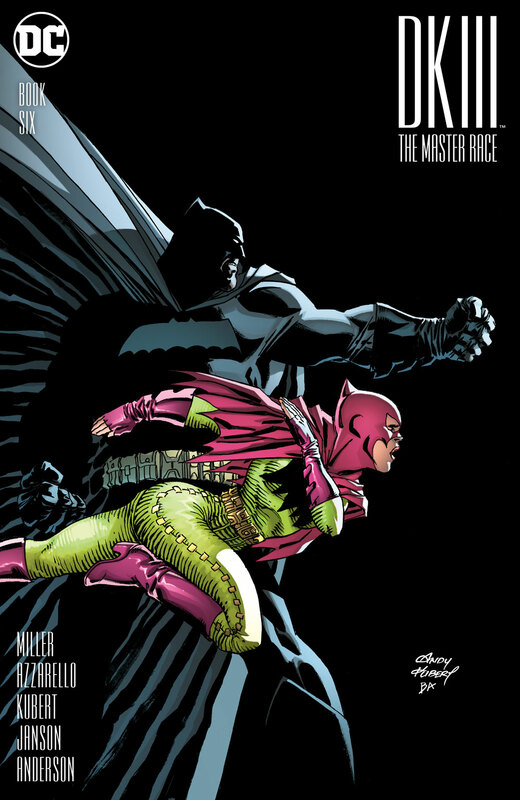 A new issue of Dark Knight III: The Master Race is almost here! 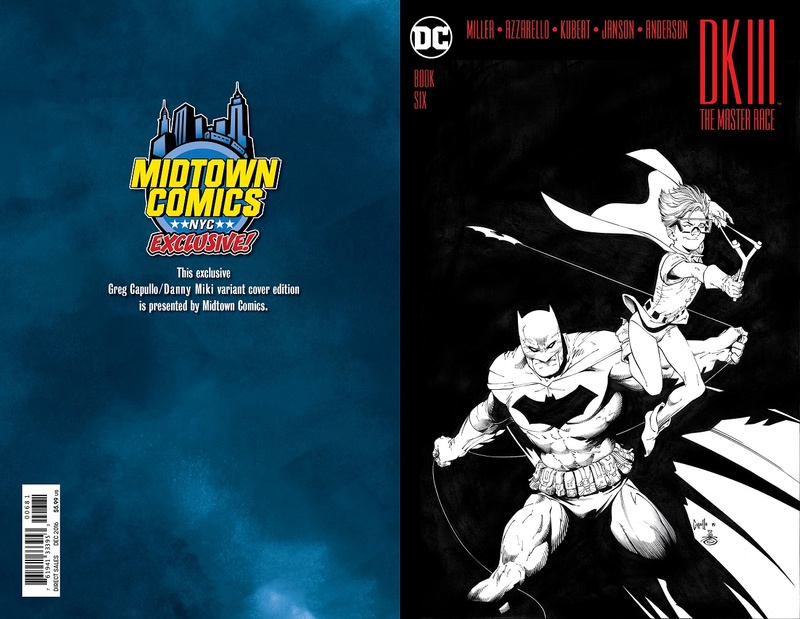 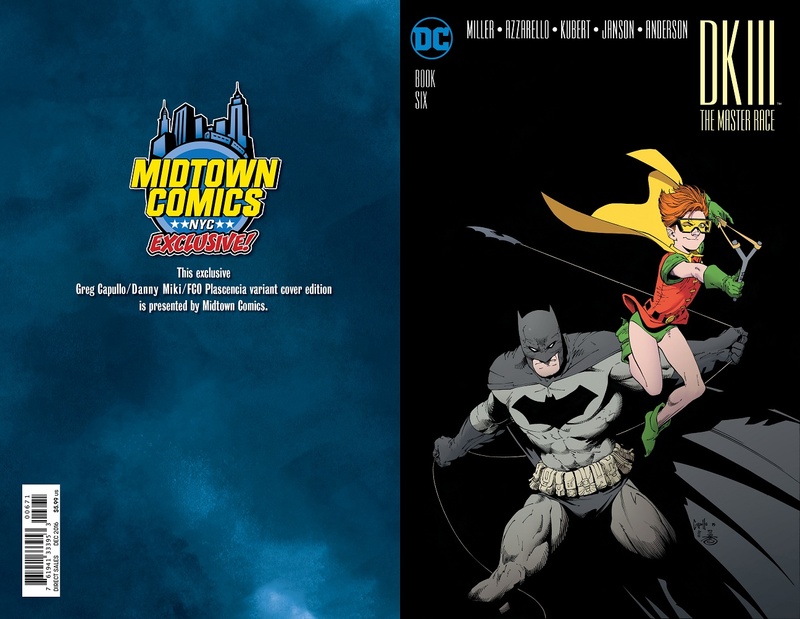 The comic doesn’t go on sale until October 19th (you can order your copy here), but we know how anxious you are to read it, so we’re providing you with the reveal of Greg Capullo’s latest Midtown EXCLUSIVE variant cover (in color and black & white), as well as a preview of the upcoming issue! 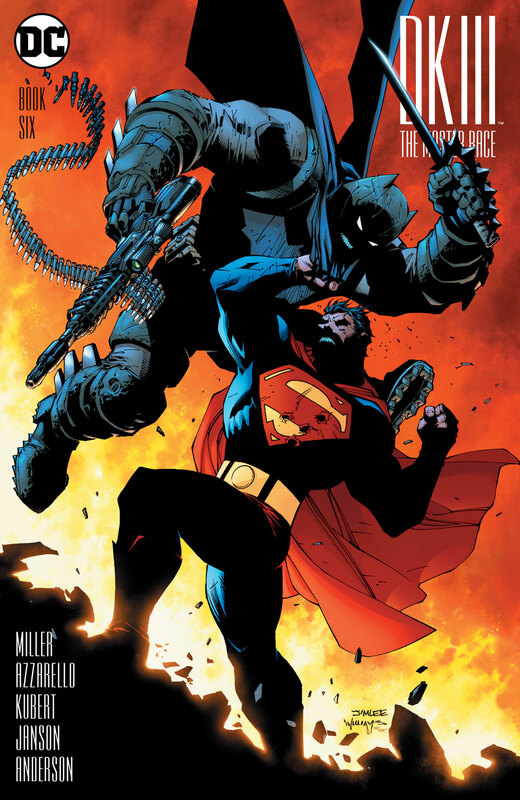 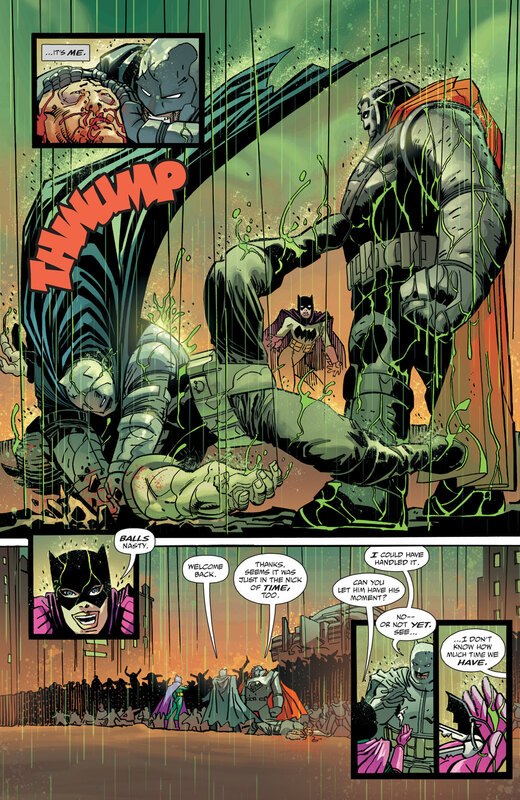 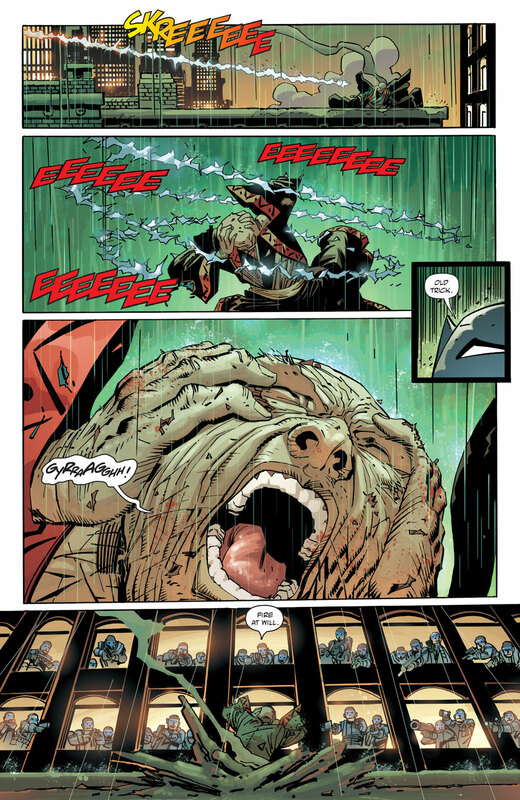 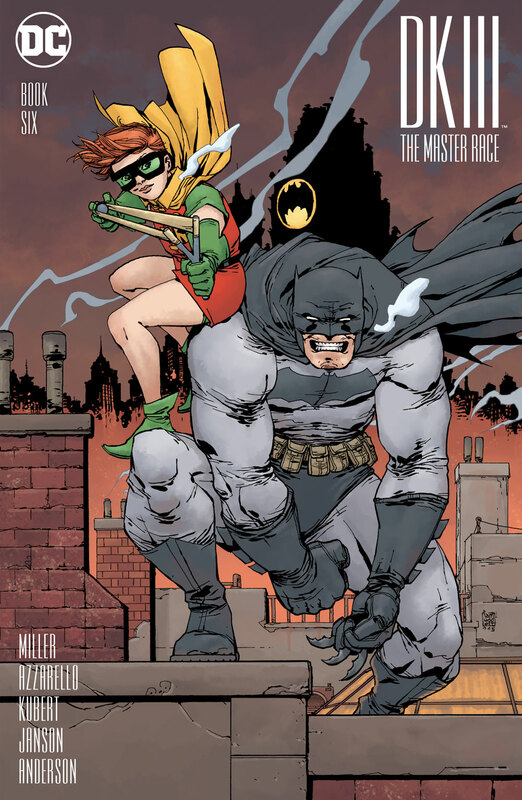 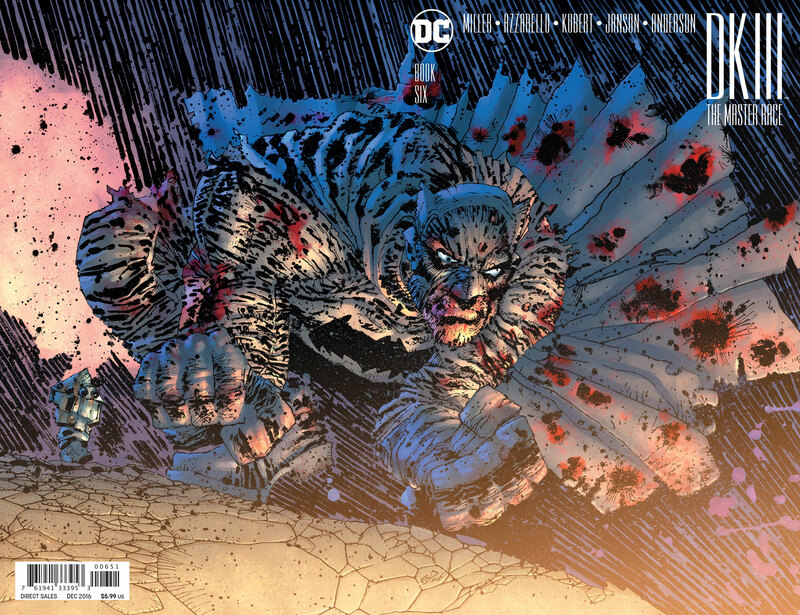 DKIII: The Master Race #6 is by Frank Miller, Brian Azzarello, Andy Kubert, Klaus Janson, Brad Anderson, and Clem Robins.